“Always put your best foot forward,” that’s what they say. The meaning, of course, is take care to make a good first impression and do your best no matter the circumstances. When you have an important event like a wedding or gala, you put a lot of thought into the invitations. 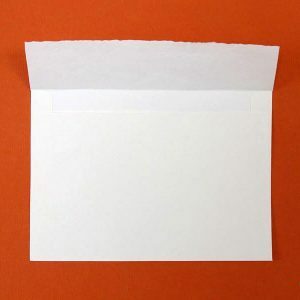 Shouldn’t as much thought go into the envelope you use to present the invitation? 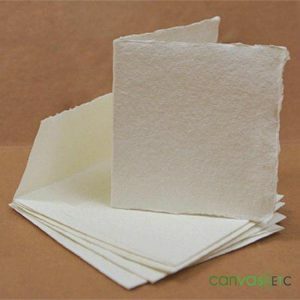 When considering your envelope needs, Khadi paper should be at the top of the list. Especially if you’re looking for a pink envelope to match your pink wedding, khadi makes a great choice. 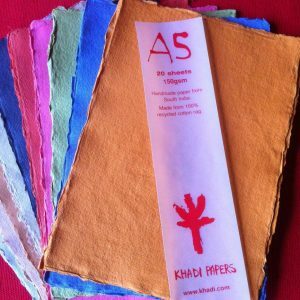 Read below to find out more about khadi paper and how to use it. 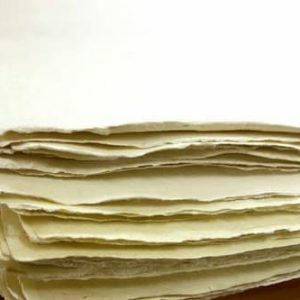 Khadi paper is a very unique form of paper. Khadi paper is only made in one part of the world as well. 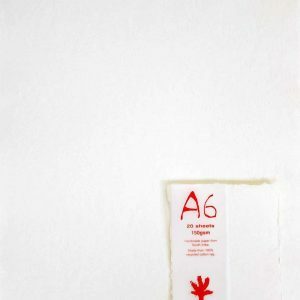 If you’ve only ever worked with printer paper, you are missing out on how special this paper can make your projects. 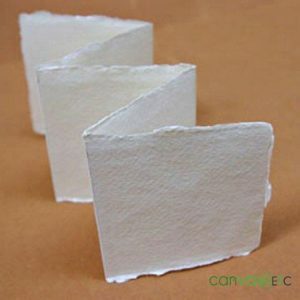 It has a more rough texture that helps to stand out. Setting your invitations apart has never been easier with khadi paper pink envelopes. They are sure to impress your guests. All papers are made from some kind of pulp. Trees, bamboo, hemp, or flax make up the majority of office papers used around the world. These raw materials are pulverized and washed until they are a pulp. They are then reformed into large sheets, dried, and cut down to whatever size is needed. Khadi paper differentiates itself because it comes from a different raw material. Khadi paper comes from old shirts. 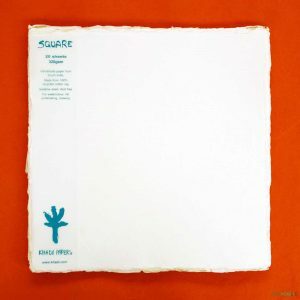 This is why people also call it rag paper. Khadi is literally made from shirts that have become too old to wear. These old clothes become repurposed as paper. People see Khadi paper as a very environmentally friendly paper because it come from a material that would otherwise be thrown away. It turns out that one man’s trash is another man’s treasure! Clothes that would be in a landfill see new life as a beautiful and unique piece of khadi paper. 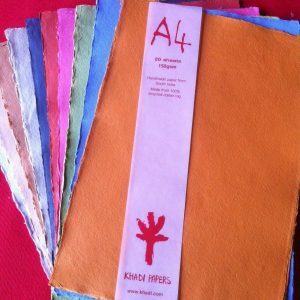 How Are Khadi Paper Pink Envelope Packs Made? 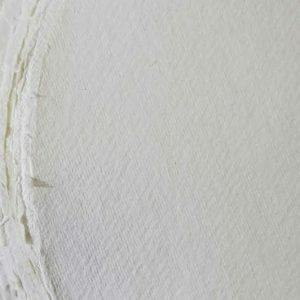 Using Khadi paper for your projects helps it to stand out, but it’s important to understand where that special quality of the paper comes from. The old shirts used for khadi paper are washed and turned into a pulp. 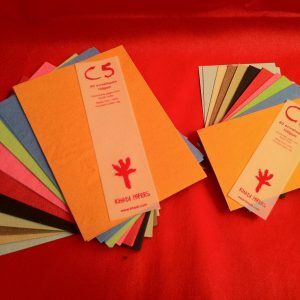 Once the paper washed, artisan papermakers are able to apply dyes to create beautiful paper. 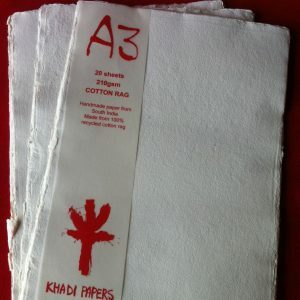 Just like other sheets of paper, Khadi is dried and cut to size. The dying and cutting process is how Khadi paper pink envelopes are made. Making paper by hand makes each sheet of khadi special. Khadi paper comes only from one place, Karnataka, India. 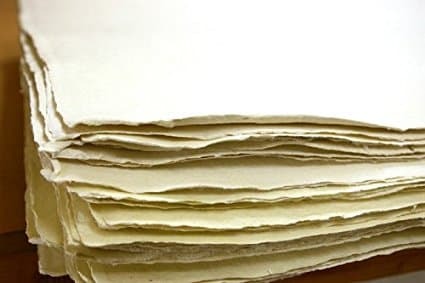 This South Indian town has been making khadi paper for a very long time, and the process has always been completed by hand. In this way, true artisans are providing you with something to help your announcement stand out. 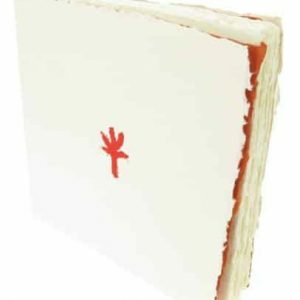 While Khadi paper pink envelopes are some of the most handsome looking envelopes around, it might be readily apparent why you would want to use them for your correspondence. Any event announcement can benefit from being delivered in khadi paper pink envelopes. Here are some ideas for who would use Khadi paper pink envelopes. This might be the most obvious choice. What better way to announce the upcoming birth of a little girl in your family than with pink envelopes? The color immediately tells guests to look forward to the new girl in your family. If you’ve got a spring or summer wedding coming up and have decided on pink as your color, pink envelopes showcase that to your guests. 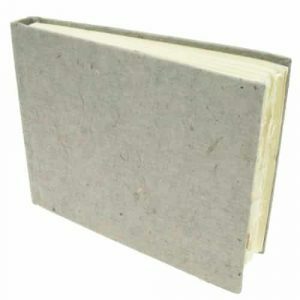 The texture and weight of khadi paper are sure to tell your guests that they should be ready for an extravagant event. What better way to get your guests in the mood to party then with festive envelopes. Your guest’s first impression will be made by the way you present your invitation, and khadi paper is always the right choice to show someone you want them to celebrate with you. Khadi paper’s weight and texture are sure to make your invitations stand out. How often do you reach into your mailbox and pull out a nice, heavyweight envelope? Probably not very often. 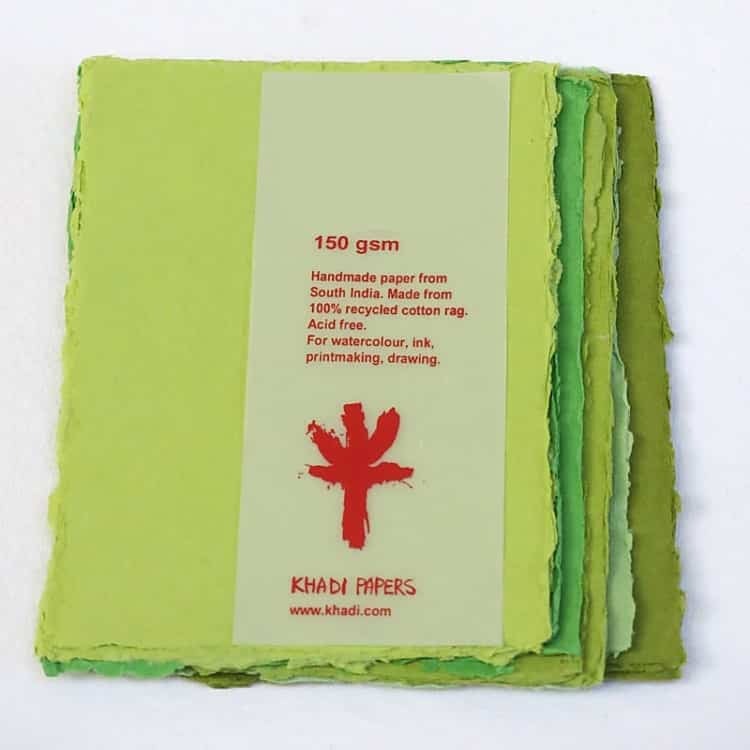 Khadi paper gives a tactile response that gets attention even before seeing it. Stand out with a khadi paper pink envelope. 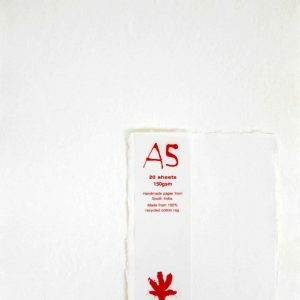 Because khadi paper is beautiful, it has been well received in the art world. 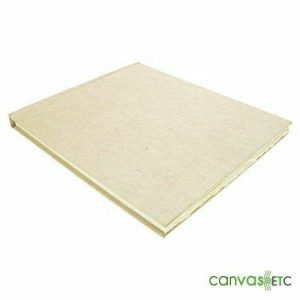 Many painters have decided that khadi paper is the best choice for their work. Because khadi is a bit thicker and made of different material, many watercolor painters use it. The unique and sometimes rough surface give what they call “happy accidents.” Because it is sometimes hard to account for the surface, working with it may produce some unexpected results that can be more beautiful that what could have otherwise been planned. Therefore, many artists choose khadi paper for their drawings as well. 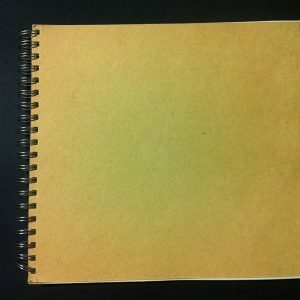 From charcoal, to ink, to pencil, many artists believe that khadi paper is the best for their art. If you’ve decided that khadi paper pink envelopes are right for your event, feel free to look over Canvas ETC’s selection. And if you’re still not sure, contact us! We are always happy to work with you personally to ensure your paper needs are met. Contact us to learn more about our khadi products.